Cold or hot compresses are especially useful when it comes to relieving headache, inflammation and muscle pain naturally … Discover when to use them. Did you know that the compresses, as well as the poultices and ointments, allow treating certain ailments and problems both internally and of the skin, in a totally effective way and also in a completely natural way ?. Explained in a simple way, we can say that within the well-known as the grandmother’s pharmacy (or in short, within the different home remedies that our grandmothers have bequeathed to us and that they have been passed on from generation to generation), the compresses are remedies – usually of cloth- that is soaked with after substances rich in certain active substances. Depending on the problem, disorder or disease that you want to treat in this way, it is possible to use cold compresses or hot compresses. Hence, it is fundamental and important to discover what their main differences are, and above all, when it is advisable to use one option or another. 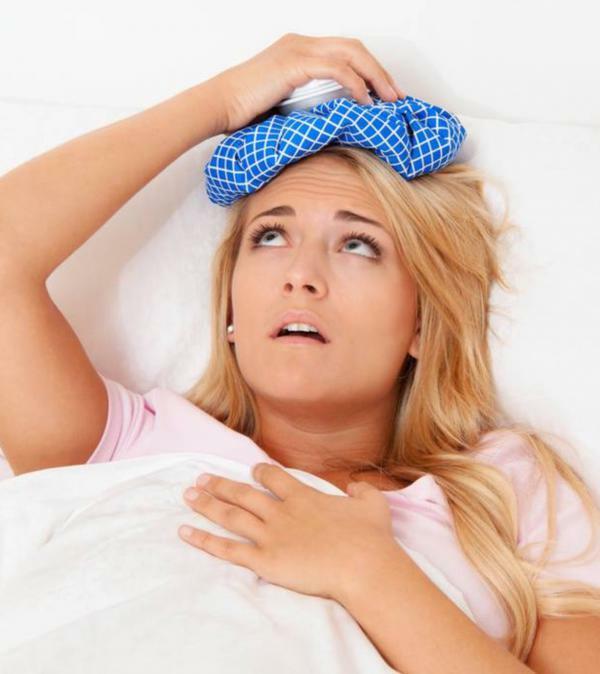 What are cold compresses and when to use them? Cold compresses are those that are soaked in a cold or warm substance in order to lower the temperature or the sensation of heat in certain areas of the body. That is, they are useful home remedies to help get the heat out of the body, or even to cool it down. 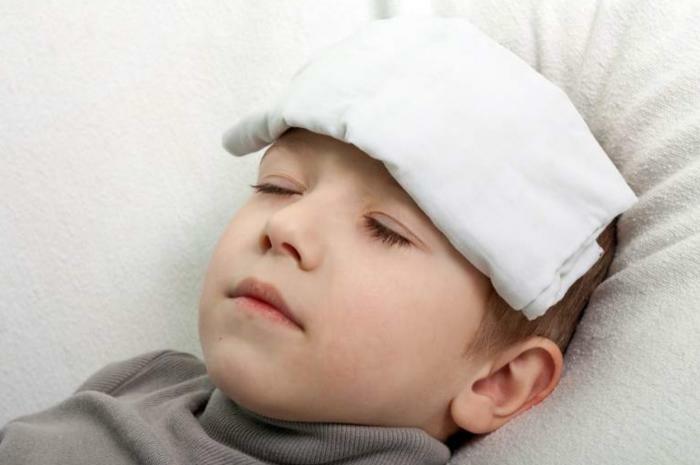 The so-called cold compresses are especially interesting when it comes to relieving fever, relieving burns and reducing redness related to these types of conditions and problems. An example is the cold cloths with vinegar, ideal to lower the fever. For this, it is necessary to detect those areas of the body that are hot depending on the discomfort that has occurred, and therefore uses the cold compress in order to help out the heat. Surely you will remember how when you were little your grandmother or your mom put cold pads soaked in apple cider vinegar in order to lower your fever. Indeed, that is one of the purposes for which this type of remedies is used. For example, if you are looking to quickly cool the body or that warm area of the body you can soak the compress in cold water and some other substance such as alcohol. While if you try to treat and relieve minor burns, you can soak in cold water and aloe vera. And the hot compresses? When to use them? The compressed (in their different variants, whether cold, warm or hot) became years ago in a natural and home remedies particularly used by our grandmothers and mothers in the natural treatment of different ailments and health problems, in the same way as In the past poultices and ointments were also used. However, they are remedies that are clearly differentiated from the other remedies mentioned above: while ointments or cataplasms are used by applying to them pastes made with herbs and medicinal plants, the compresses are only soaked in a certain active substance (which it can be from alcohol to an essential oil, passing through plant juices). Warm compresses, unlike cold compresses, are those that are soaked in a substance that has previously been heated, in order to help relax and reduce pain. They may also have been previously heated, and then soaked in the liquid solution (which does not necessarily have to be hot, but not cold). They are also interesting when it comes to reducing the pain of premenstrual syndrome, reducing the inflammation produced by colic and to alleviate problems in the urinary and biliary tract. ← Is agave syrup healthier than white sugar?